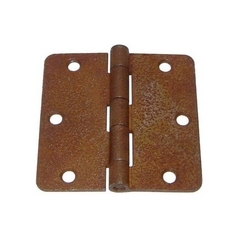 This pair of 4x4 inch door hinges is burnished with a beautiful satiny nickel finish. Their corners feature a radius of 5/8 inch, and are meant for residential use. 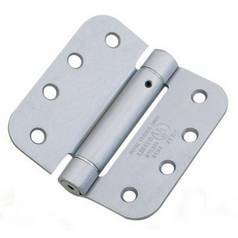 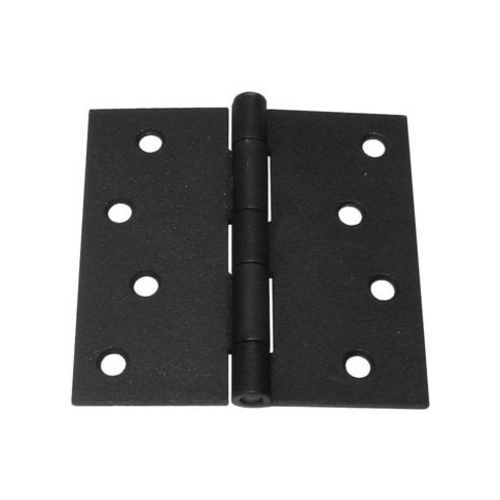 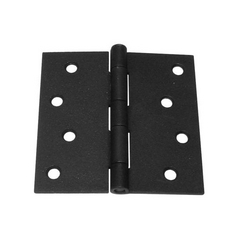 A simple, sturdy, and sophisticated piece of hardware for most any doorway.